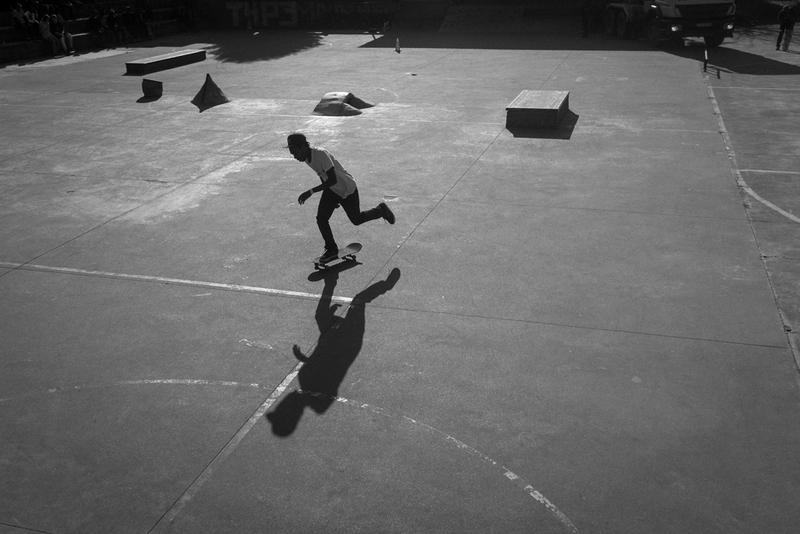 As a follow on project from the initial Levi’s® build at the legendary Skateworld Edenvale, we went back to the skate park to put on a low fi DIY jam. 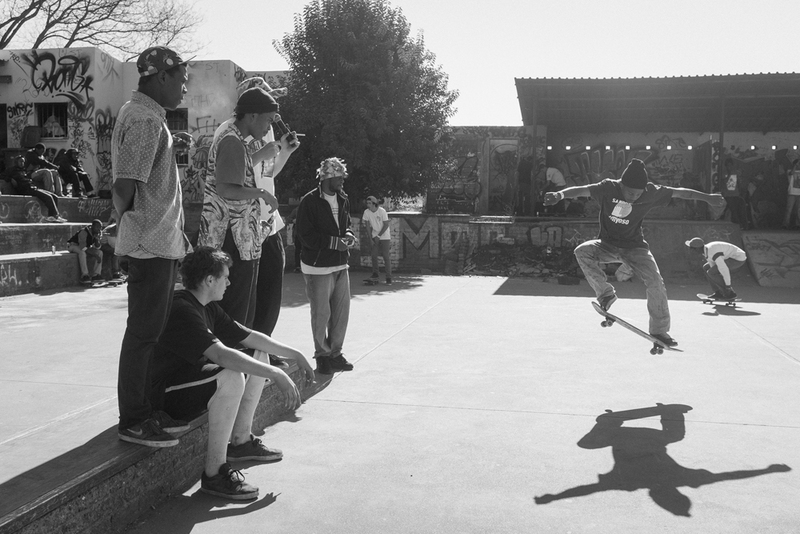 Working with Levi’s® Skateboarding ambassador Jonathan Pinkhard and the partners, a competition was help for the locals and hosted by the greater Joburg skate community. 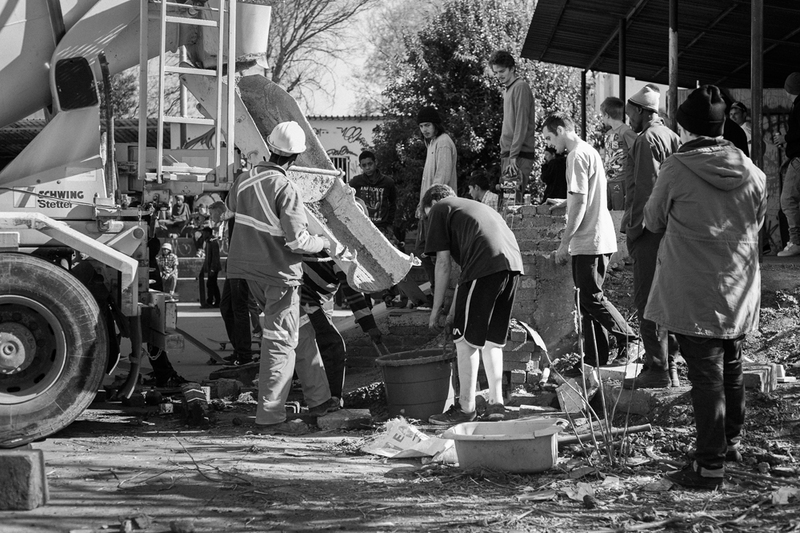 In addition to the amateur comp, the guys got involved in building some new ramps, keeping the DIY culture alive. 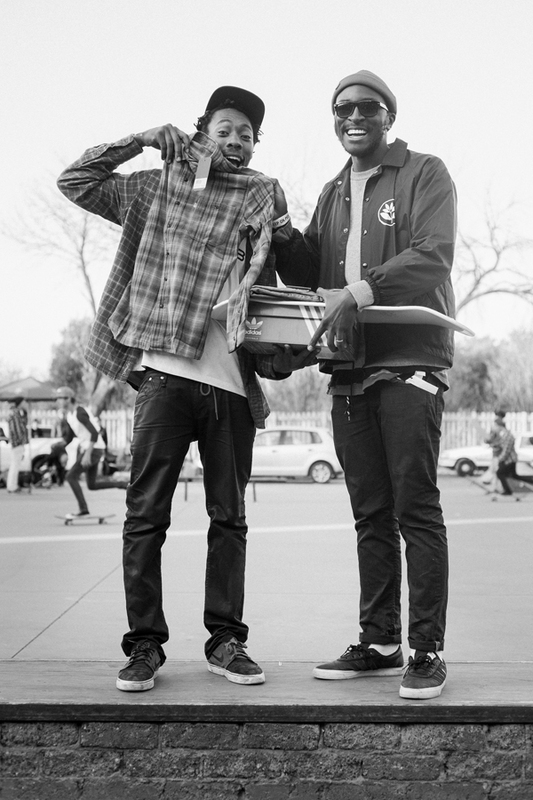 Leading up content creation for the ANDPEOPLE team, I took on the role of producer alongside film maker Nelis Botha to document the event as a key milestone in the parks re-activation.